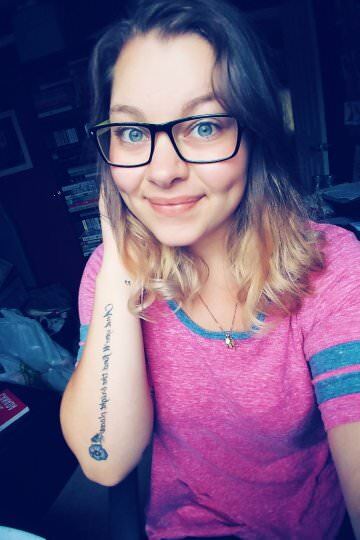 The Graduated Bookworm Blogger: Book Haul!! I think we can all relate to the feeling we get when we have a delivery in the mail, or purely the book itself. There's always a great deal going on in the bargain section, or we find a gem of a book hidden within the shelves that make us so happy, we just want to go home and start reading it right away...but wait, there's a book you're currently reading and you need to finish it first. I received this ARC from Goodreads, and as soon as I finish my current read, I will be reading this one. 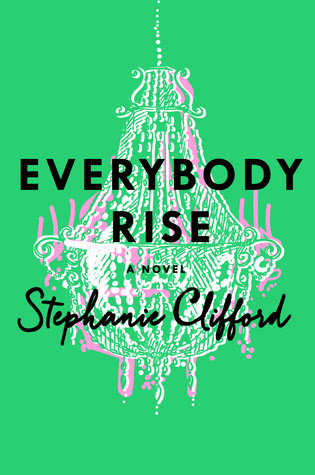 This book sounds like a modern version to The Great Gatsby, in the aspect of Old money and New money, and someone who doesn't fit into either trying to make it out in the world on her own. She quickly falls back, trying to pass off as Old money, where the only things that matter in life are money, friends, class, and an amazing job. Can I just take a second to say that this cover is very inviting and attractive, and I LOVE the chandelier in the background. This book is obviously known to almost everyone around the world, and yes I have not read it. 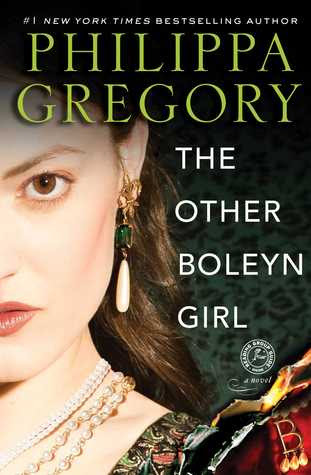 I figured that since I usually read so many YA or NA books that relate to romance, I'd take a leap into royalty and the secrets the character Mary Boleyn faces when coming into this new life of hers. She is only fourteen when she gets married, and of course faces rivals, and secrets that any royal must, but now it's also a feud between two sisters for the love of a man who wants everything. Very interesting and controversial. 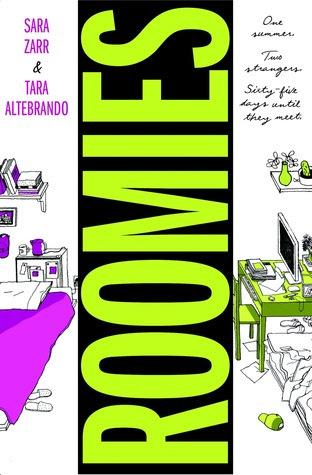 Roomies sounds like the typical school, moving away from the nest and trying to fit in, while dealing with everyday life such as exams, boys, and periods. Both girls receive an email about their new roommate, and Elizabeth decides to message Lauren to figure out living situations and quarters. This now sparks a new friendship although they have nothing in common and have never met. But through emailing, they have somehow created a bond and can talk about almost everything with one another. Sounds like a cute fun read, and fairly relatable for those students moving to another area they are unfamiliar with and meeting new people, who just might become your new family. This is definitely a different read for me, but I have heard so many good things about it, I just had to pick it up and check it out. 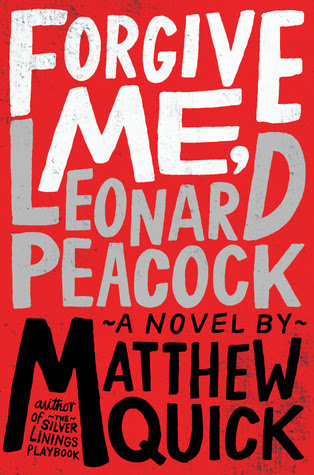 This is a story about a boy named Leonard, who decides to take his grandfathers gun into school and kill not only a former best friend, but himself as well. But before he does so, he sends messages to people who meant something to him and gives them secrets only stored in his mind. A very dark novel about a very disturbed boy, and it's too intriguing to pass it up. This sounded like a different type of typical love stories. 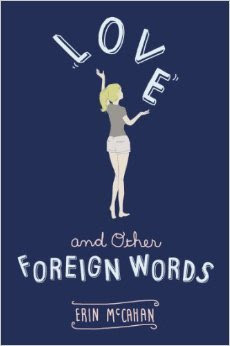 For Josie, she understands all types of social languages, like school, friends, and boyfriends; however not understanding love in it's entirety. She has a sister she might love, and a friend who she believes is making a mistake marrying a guy whose is utterly annoying, she tries to take another jab and the language of love. This book takes a look at what it truly means to love and be loved, and to fight for something you believe in but to know when to stop and let things go. This of course is another type of love story that's not typical. 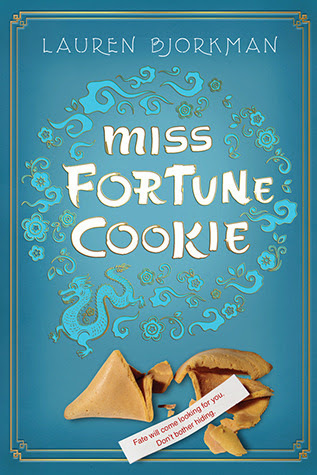 The protagonist named Ari faces the challenge of whether the love from a boy was real or was it her money. Ari came from a normal family, who struggled with finances, but as soon as she receives money from a family member, she quickly ditches her old life for a new one with better friends and a boyfriend...or so she thinks. When all the money is gone, she comes to reality understanding that not everyone is your friend for the right reasons, and there are more important things, like life, work and planning for the future. I picked this one, because it sounded like a funny book about trying to undo something that cannot be undone. For Erin, a smart, and very safe student, created an advice blog, and thought that it would be a cool thing to give people advice. Unfortunately that doesn't work out in her favour, when an old friend takes the advice she gives, ultimately creating a spiral effect of things Erin never expected she would do. Overall I think that this will be a fun adventure of a girl trying to change what is now her future, but possibly it turning out in a god way?? We will see.. 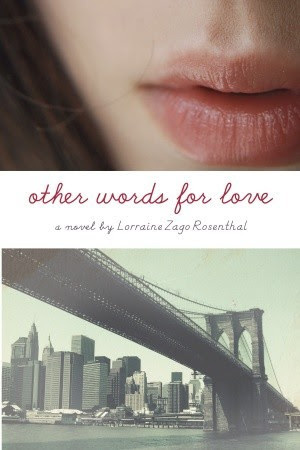 This book I heard was something similar to The Fault in Our Stars by John Green. For Zoe and Olivia, best friends who have plans for the future, never intended on having a road block this big. 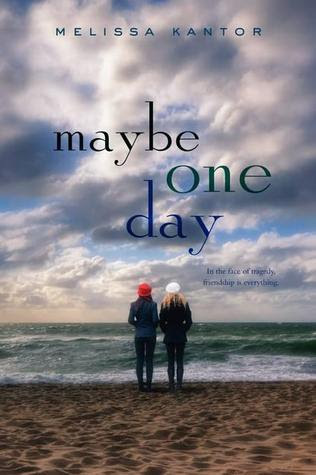 Olivia has cancer, and misses a lot of school, and although Zoe is trying to be there for her, she knows nothing is certain... except that Zoe is falling for Calvin--Olivia's boyfriend. Sounds like a great page turner, and possibly the need for a box of tissues as your side?? 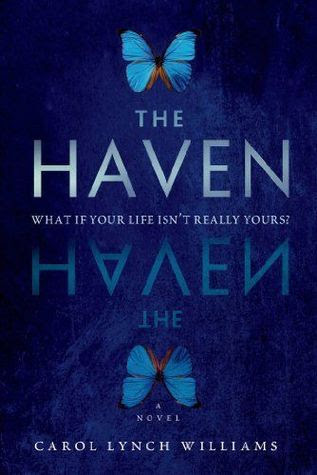 The Haven sounds like a novel that has the aspects of a dystopian society, that also deals with an outbreak of some illness that claims limbs and memories. For one girl though, she remembers everything, and decides to rebel against the norms, and constant monitored life the rest of the society lives under. The bigger questions is, what if The Haven isn't really safe...and what if there are more people like Shiloh who remember, and no longer wish to be part of this community? 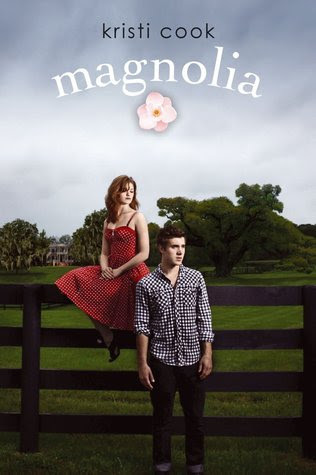 This book seemed like an interesting read, although it may be considered the typical girl doesn't like boy- neither does boy- however they fall in love anyways..
For Jemma and Ryder, they both come from royalty, and it is their parents wish for them to get married to one another...the only problem? They hate each other, and refuse to marry one another. In an attempt to have the marriage forgotten, Jemma and Ryder face a vicious storm that shakes each other, and come to find that there are true feelings for each other...the only question? will they take the leap from hate to love to explore what could be?